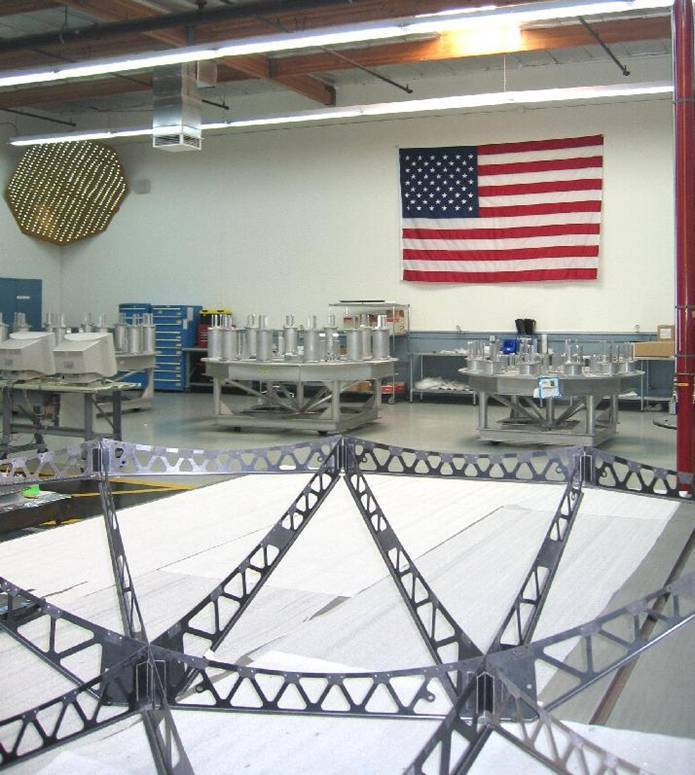 Canyon Composites has over 36,000 ft2 of manufacturing and assembly space. Facilities are divided functionally to provide the optimal environments for different processes. Click here for a map of our campus. Composite and Metallic Machining are separated for contamination control. Each Clean Room is has separate environmental controls for material dependent control. Climate and Humidity Controlled at 700 F and 7% relative humidity. Maintained and controlled to many spacecraft manufacturing clean area requirements.